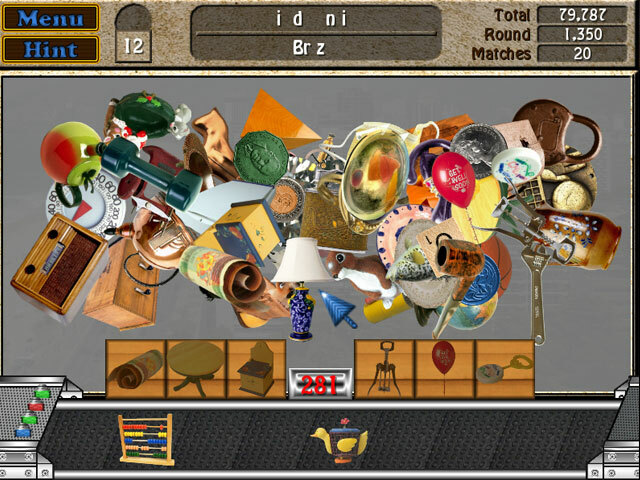 Clean up the clutter in this amazing Clutter Bundle! 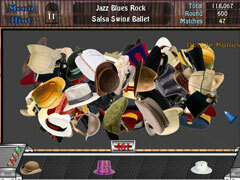 Enjoy the 2 Ultimate Un-Hidden Object Game! 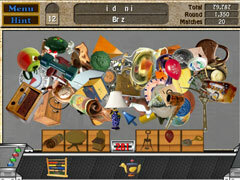 In Clutter - Take on minigames and put everything in order again! Progress through countless levels as you dash through each stage and try different modes of play. Randomly created levels and puzzles give you hours upon hours of fun! & in Clutter II - The Clutter is back and it needs to be cleaned! Everything you loved about Clutter and more! More levels, more variations and more addictive than before. Everything is re-playable, even the mini games! Adventure through 12 new lands as you try to put everything back together again. -Many hours of fun and challenging puzzles.